Top 10 Small Things To Celebrate | Hello Saigon! ← Do they teach Klingon? This morning I was listening to my favorite radio show, The Morning Rush of RX 93.1 (@rxtmr). Daily they have a top 10 survey and each day, there’s a different topic. So today, the topic was the Top 10 Small Things To Celebrate. As always, I try to participate but I belong to the group of people who can’t come up with anything until hours after and so now, I am brimming with ideas of top 10 things to celebrate especially as foreigner living in Vietnam. On our trip last week to Mui Ne, the first order of business when I got off the van when we arrived at the resort was to clean up the poop off my son. 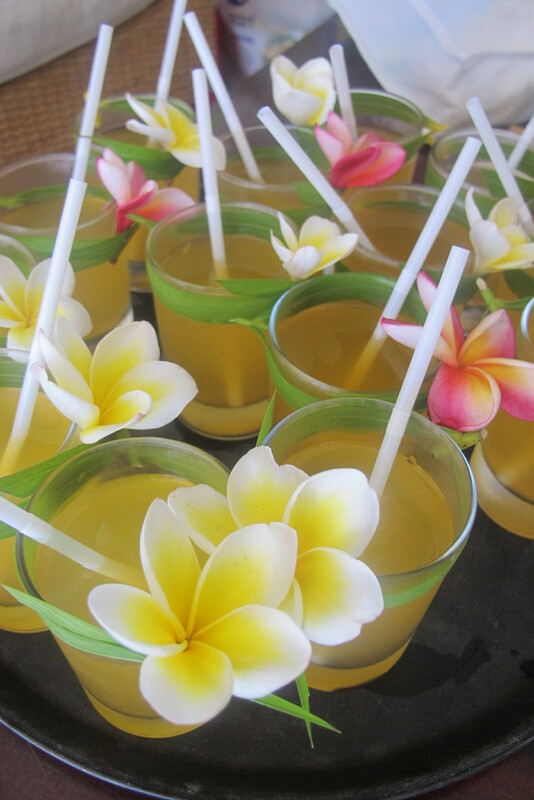 And suddenly, here comes the hotel attendant bringing in a tray-full of welcome drinks for our group. Don’t they look lovely? Refreshing too! Definitely made up for being on diaper duty. Again last week on our weekend in Mui Ne, the rest of the group left for a tour while I had to stay in the resort. I ordered in pizza. When my older son got back he saw the pizza and was upset that he didn’t get to eat any. He was on the verge of throwing a tantrum when I had the bright idea that we could take a walk to Good Morning Vietnam. After 40 minutes of walking, I was sure we were lost and was getting ready to hail a cab — when voila — there it is Good Morning Vietnam! The thing was there were no customers since it was after lunch already. I thought they were closed for the afternoon. The staff was all seated and relaxing when I decided to try to ask them. 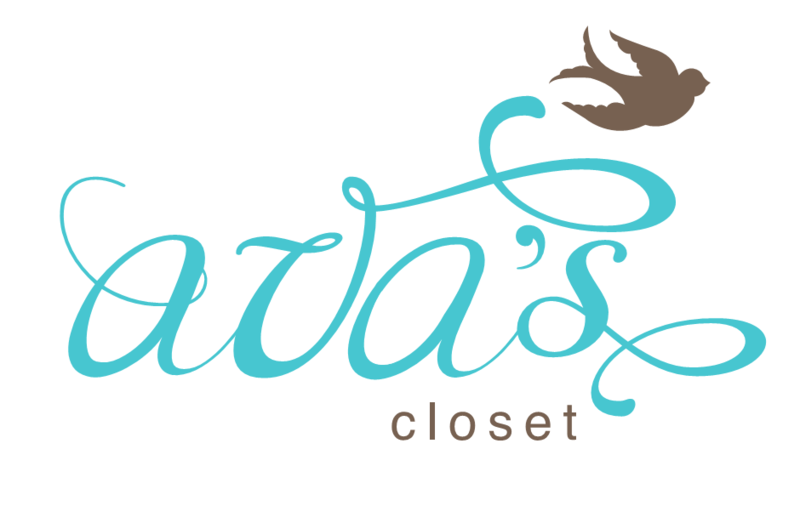 And yes they still accept orders! My son walked…errr rode (we took the taxi back to the resort!) away happily with a box of pepperoni. Yay! I frequent the Post Office in District 1 and for some reason, when I say “Post Office” to the drivers, they don’t understand. Now when I say the Vietnamese translation “Buu Dien”, all hell breaks loose! One time, I was on the way to Bui Vien!!! I’m not sure if it’s just me but it seems that each driver has a different pronunciation of Buu Dien. L I try. I really try. So now, I either pair Buu Dien with Thanh Pho or say Nha Tho Duc Ba or Cong Xa Paris. So imagine me silently celebrating every time the driver takes me to the right place! I am not very good in haggling. So what I do is every time friends visit, I shop along with them because sellers tend to lower the price when you buy a lot. So I buy with friends. So whenever I do shop on my own without the aid of my professional hagglers from Manila, and still get a good price, inwardly, I’m dancing! The Vietnamese coffee comes from robusta beans which are pretty strong. I actually tried one at Trung Nguyen. The Legendee coffee is real good but dang it was too strong. I was wide awake the whole day. So whenever there is decaf available in some coffee shops (Gloria Jeans and Coffee Bean & Tea Leaf), I grab the chance. No decaf in groceries. If you see one please, please let me know! I’m not talking about the gourmet shops or PX goods shop. When I see familiar grocery items in your typical Vietnamese groceries, I tend to buy A lot. 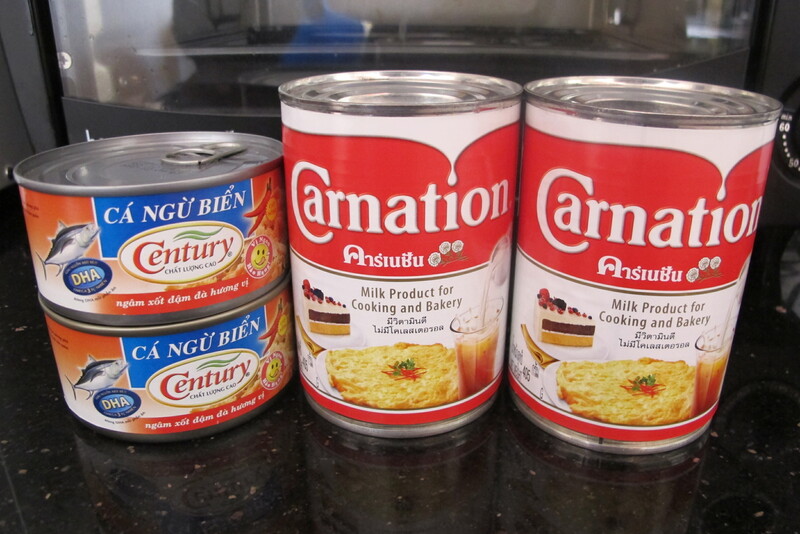 Lately, there has been Carnation Evaporated Milk available so yes, I stock up on those. If you’ve lived here long enough, you’d know that evaporated milk is unusual — condensed milk is the norm here. 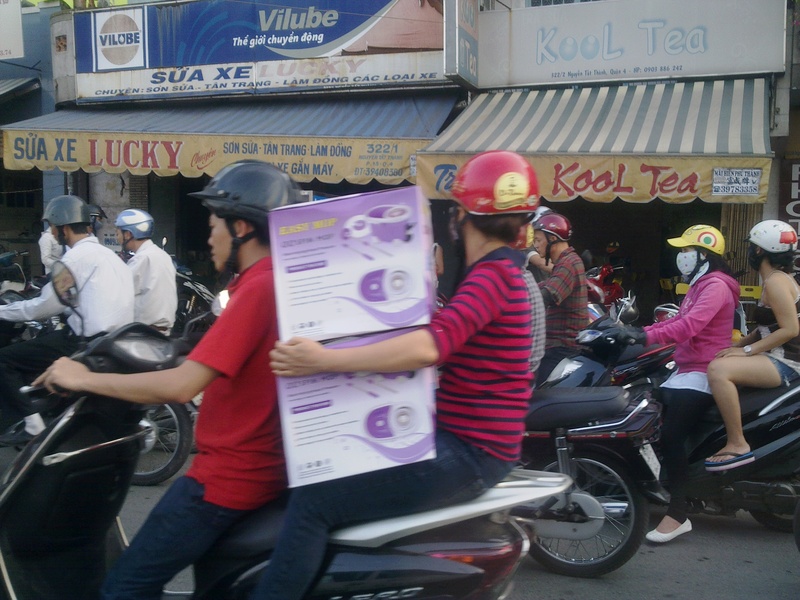 A lot of utility companies here in Vietnam are not yet online. Meaning, we have to pay at the bank or the utility company directly to pay our bills. L And so, it’s a real treat going to a bank and seeing there are no long lines. 8. A cab that smells good. Last year I was almost on the verge of quitting my job because I couldn’t find a nanny that I can trust. And then a few days before the deadline I set for myself to find a nanny, we did! And she has been a blessing. Our nanny is Vietnamese and speaks good English. Not only is the house kept clean, we learn much Vietnamese culture and current events from her. And yes, she cooks good Vietnamese food! I think almost all foreigners will say that crossing the street in Saigon with motorbikes zig-zagging is AN experience. So whenever, I successfully cross a busy street alone (no tourist aide or other Vietnamese pedestrians), I thank my lucky stars! 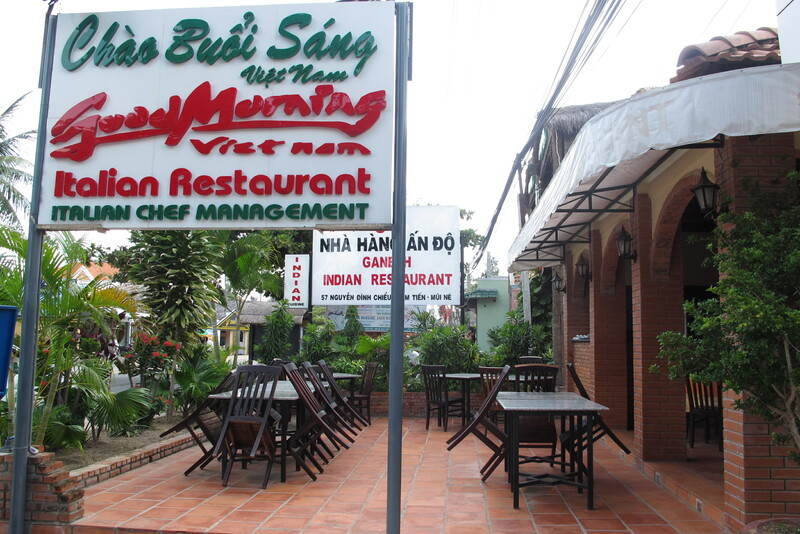 This entry was posted in Exploring Saigon, Sharing Saigon, Spills. Bookmark the permalink. 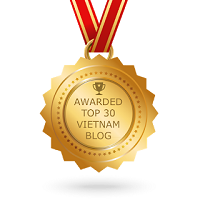 After living here in Vietnam for four months, I have to agree with your top 10 list (except for # 9 of course)…..Leaving Vietnam by the end of July. Hi Yousef! Hope you had a good time here in Vietnam. Happy travels! where did you buy the evap?